Are your posts taking a hit from the recent Facebook algorithm changes? You’re not alone! It’s all the buzz right now on social media as we all try to adjust our strategies. With so many myths circulating the internet, I turned to my own Marketing Director for guidance. Here is a guest blog post from mConnexions Principal Strategist and Owner, Julie Holton. In just the two weeks following Mark Zuckerberg’s announcement, we’ve seen a significant decrease in the organic reach of posts from business pages. As Facebook’s news feed changes continue to be phased in over the next few months, we expect that impact to grow. The critical word here is meaningful interactions between people. At its very core, the social platform has always intended to be just that… social. The only way for Facebook to remain relevant is for its content to be meaningful to its users. In a 12-month span where negative headlines rocked Facebook’s image — from allegations of Russia’s interference with the U.S. election, to concerns over fake news — the social media company has been pushed to make major changes. At the core of these changes: user experience and content. What does “meaningful interaction” mean for businesses on Facebook? Comments, comments, and more comments… Plus a few likes, some shares and bam, you have meaningful interaction. DO: create posts with quality content that encourages interaction. Not only are bait traps slimy and spammy, which means users don’t like them, they will also work against you in Facebook’s algorithm. 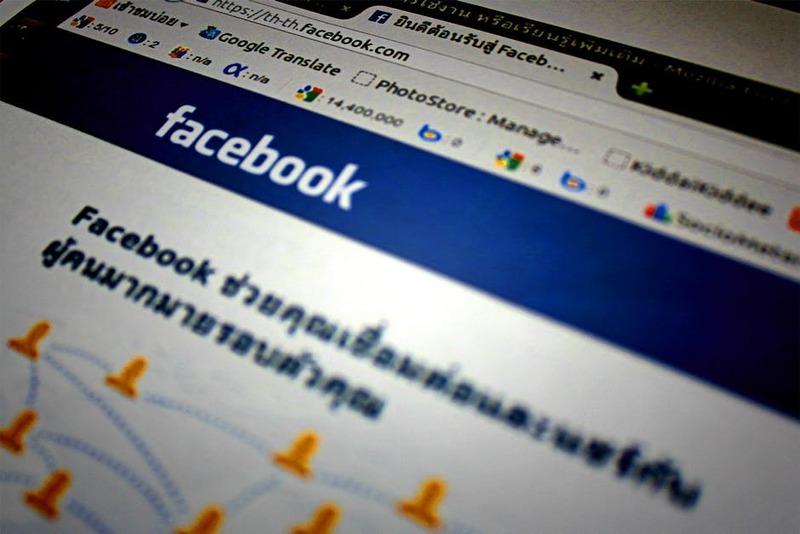 “Using ‘engagement-bait’ to goad people into commenting on posts is not a meaningful interaction, and we will continue to demote these posts in News Feed,” says Facebook. Instead, use your posts to initiate conversation. Ask questions, encourage sharing, and even prompt followers to share photos or their own self-promotion within your posts. What Powers the Facebook Algorithm? The Facebook Algorithm controls what you see on your news feed. If you use Facebook marketing, it’s crucial to know the basics about the algorithm and how it affects your posts. To start, you need to understand the algorithm and what it does. Posts from friends and family come first, because that’s the main objective of the news feed: to connect people. People like their feed to entertain and inform them with things like news and videos, so those come next. Facebook makes it a priority to post genuine stories versus spam-like ones or anything misleading. Based on your actions and feedback, Facebook aims to deliver stories that you want to see most. Additionally, Facebook is constantly using those actions and feedback to constantly improve and change the algorithm. For instance, the more you interact with an individual or business’s posts, the more that individual or business will show in your own news feed. So what’s new to the Facebook algorithm? The newest change focuses on friends, family and groups. As a business, unless you have a group page for your followers, this immediately takes you out of the top tier for landing in news feeds. This means that you will need to engage in more meaningful interactions to land yourself in the news feed. Posts that have lots of Likes, comments and shares, especially in a short amount of time. Posts that talk about trending topics, or in other words, are timely. Media-based posts with photos, status updates and videos – especially videos with lots of views. Posts from pages that people often interact with. Posts from pages with complete, clean and reputable profiles. Posts with links to other pages or sources. Status updates with only text and no other user-friendly content like videos, photos or links to stories or other pages. Posts that specifically ask for follows and shares. For instance, posting “Like this post if you like cats, share this post if you like dogs” will result in having your posts pushed down in the news feed. Repeated posts and content that has already circulated its way around Facebook. Clickbait – content whose main purpose is to attract attention and encourage visitors to click on a link to a particular webpage. If you rely on Facebook to build your business, your best answer with these changes may be looking for an Influencer. Connecting with Influencers who have a strong and growing audience that are deeply connected with is pretty much a jackpot for most marketers. The best way to utilize an Influencer’s audience is to understand your business objective, educate yourself on the factors that influence your target audience, and find an influencer that blends your brand and/or product within their own. This engages their dedicated followers, hence introducing and connecting them to your content. Quick Tip: Use your referral network, employees, and other close connections to act as influencers. While it would be helpful to have a celebrity share your posts, chances are you aren’t looking to spend what it would cost to purchase that influence. Instead, connect with other businesses and networks. When they share your content, they will help extend your reach to their audience. Be sure to return the love — not only will you help expand their reach, but your followers will appreciate the curated content. Just make sure that all shared content is relevant to your audience. The latest change shouldn’t majorly change your posting strategy. Stick to posting strong content that is relevant and engaging for your audience. By engaging with your followers, you are more likely to end up in people’s news feeds. This is a great way to connect with your audience and be transparent through your social media accounts. And brace yourself for more changes! We firmly believe in having a fluid strategy, especially when it comes to social media marketing. The best way to tackle these Facebook algorithm changes is to prepare for more of them — and on more platforms. You should constantly evaluate what’s working or not working with your audience, and always be ready to respond to change, whether it is changes in your market, your industry, or on the platforms you use to connect to your audience. Julie Holton is the Principal Strategist and Owner of mConnexions, a full-service marketing and communications agency with a focus on developing digital marketing solutions for clients. Relationships are the key to building business. mConnexions works to build those connections, one marketing lead at a time. 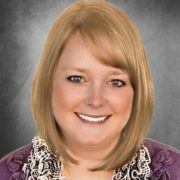 Connect with Julie on LinkedIn and learn more about mConnexions at mConnexions.com.